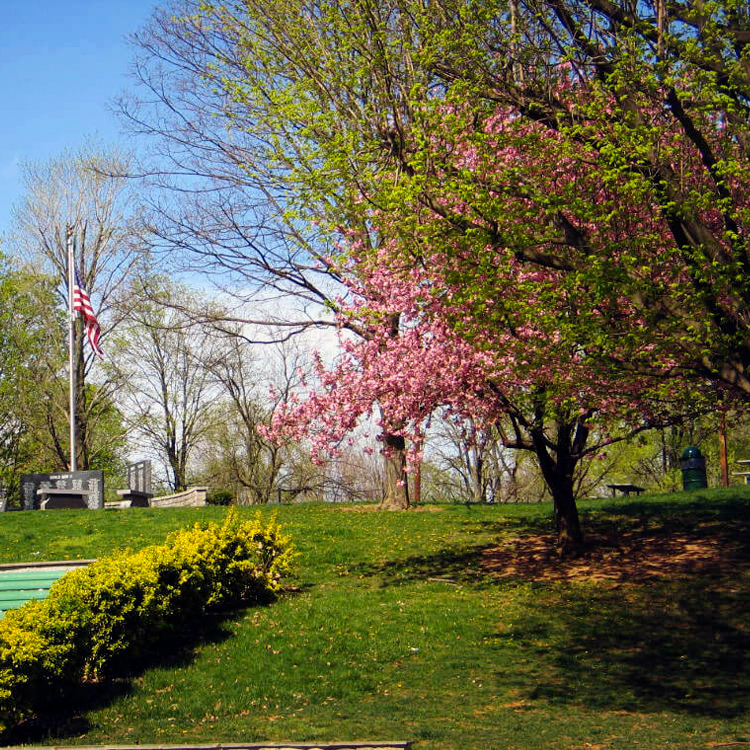 The 32nd anniversary June Jubilee on Sunday, June 9 from 11am-5pm, is a celebration in and of War Memorial Park in Martinsburg, W.Va. The 21 acre park was built as part of an estate in the 1920s and became a public park in 1947. This event features an arts and crafts festival with displays from vendors throughout the four-state area, $5 wristband for rides and activities all day for the kids, entertainment, a Big K’s Car Show hosted by Best in Show Automotive Events & Services. June Jubilee was designed to get people to the park and to help with park activities and facilities. Without the help of our sponsors this event wouldn’t be possible. Local businesses, real estate agents, restaurants, individual sponsors and more sponsor the event to help with entertainment. If you are looking to help sponsor this event, please contact Lauren at lauren@mbcparks-rec.org or 304-264-4842 ext. 16. Please see our sponsorship form here for more info. 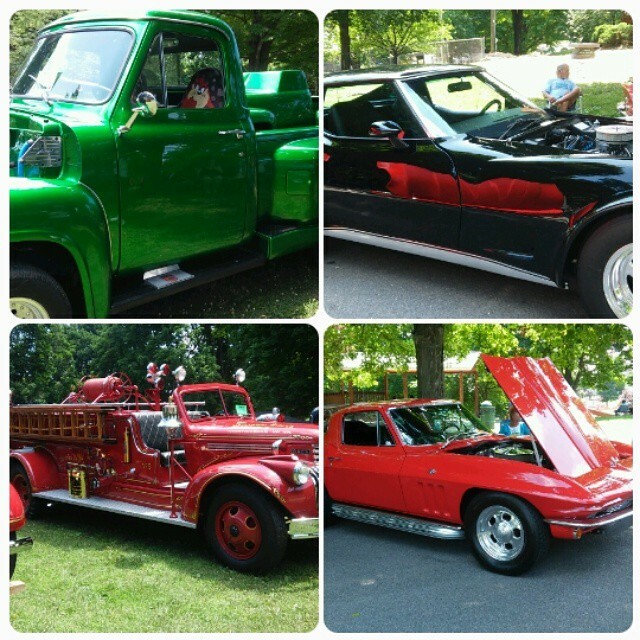 There is also the annual Antique/Street Rod/Custom Car Show held from 12:00pm-4:00pm. Please see the Big K’s Car Show entry brochure for registration information. Check-in starts at 9:00am. Special concessionaires offer a variety of delicious foods such as funnel cakes, Italian sausages, and homemade ice cream. Entertainment will be provided throughout the day. Bring the whole family and spend a fun day in the park! If you wish to be an Arts & Crafts vendor at the June Jubilee or participate in the Big K’s Car Show, please download, complete and return the applicable forms to the M-BC Parks & Recreation Office in person or by mail at 273 Woodbury Avenue, Martinsburg, WV 25404 or register online. Arts & Craft Vendors...Click below to register and reserve your spot today! 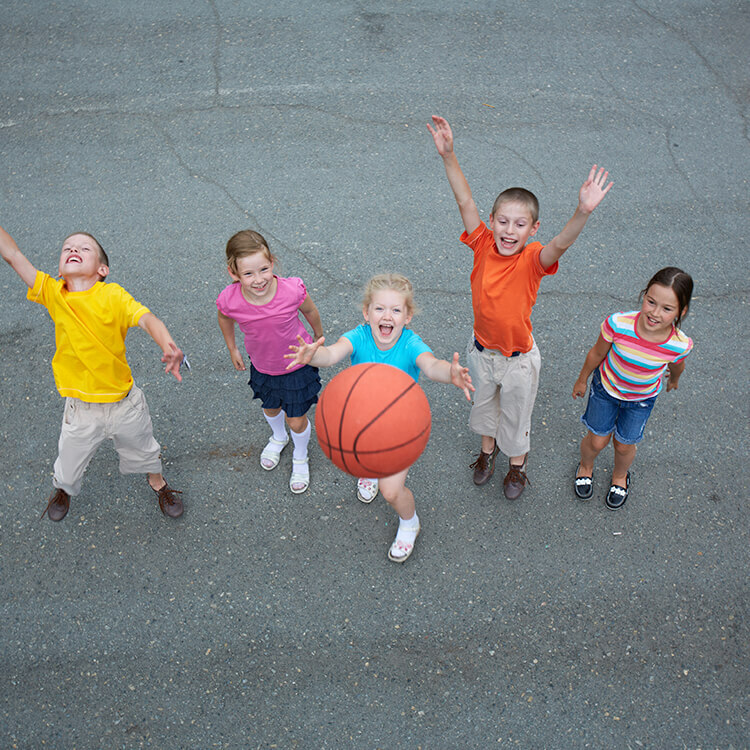 Your sponsorship enables us to continue to offer quality events and programs to our community.